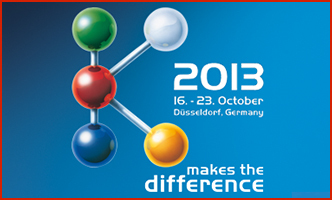 Soltex participated at K 2013, the world’s biggest trade fair for rubbers and plastics, alongside some 3,000 exhibitors from more than 50 countries. K is the world’s most important information and business platform in the industry. 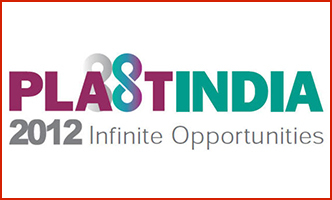 Soltex participated at Plastindia 2012. PLASTINDIA FOUNDATION is the Apex body of major Associations, Organisations, and Institutions connected with the Indian plastics industry. India's leading manufacturer of plastic masterbatches.